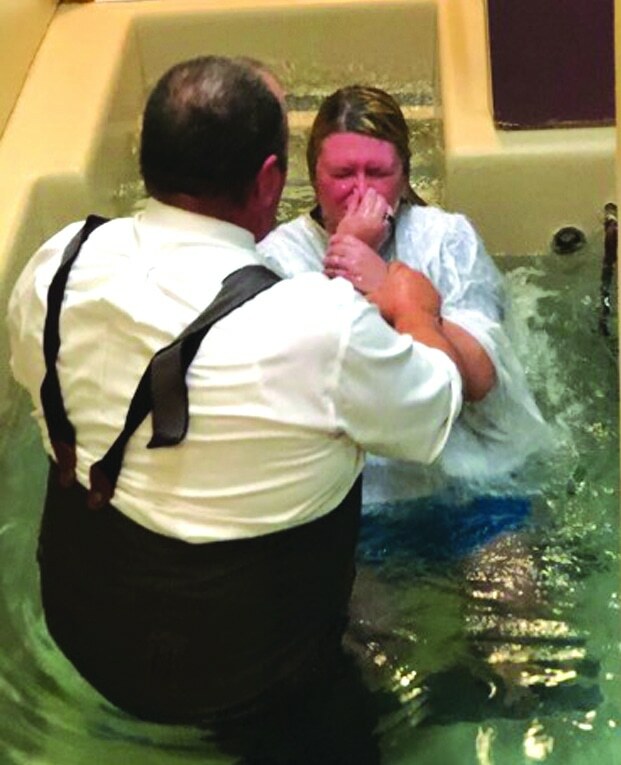 ST LOUIS (BP) — Although an announcement of a new Southern Baptist Convention president was expected on Tuesday (June 14), no clear winner was determined the day of election. A run-off between nominees North Carolina pastor J.D. Greear and Memphis-area pastor Steve Gaines failed to provide a clear majority, as required by Roberts Rules of Order. A second run-off election between the two pastors has been scheduled for the Wednesday morning session at 10:58 a.m.
SBC President Ronnie Floyd reported results of the run-off election at the beginning of the Tuesday night session. Of the 7,230 messengers registered at the time of the first runoff, 4,824 ballots were cast. To be declared a winner, a nominee is required to win 50 percent plus 1 of ballots cast, or 2,413 or more votes. Gaines received 2,410 votes or 49.96 percent while Greear received 2,306 votes or 47.80 percent. However, 108 votes were considered illegal because the wrong ballot was used or an indistinguishable mark was made. 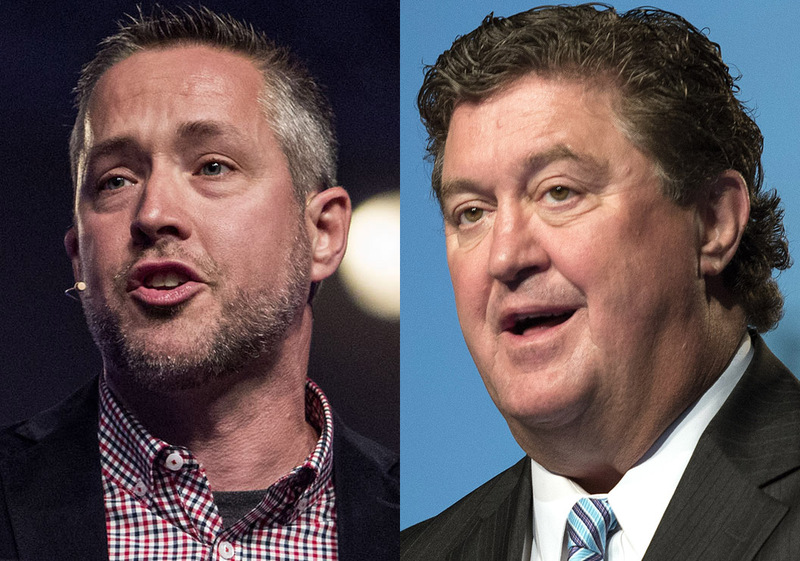 The three nominees for SBC president were Gaines, Greear and New Orleans pastor David Crosby. The new SBC president will succeed Ronnie Floyd, pastor of Cross Church in Northwest Ark.